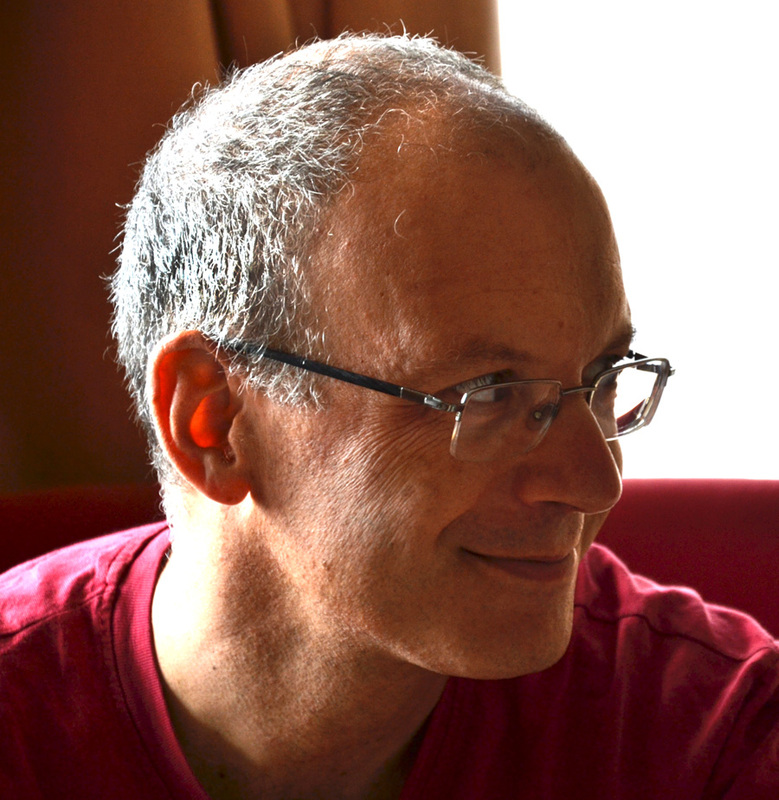 Dr. George Drettakis (PhD, Toronto 1994) is a senior INRIA researcher and is head of the research group REVES, specializing on Rendering for Virtual Environments with Sound, at INRIA Sophia-Antipolis (http://www-sop.inria.fr/reves). He recent interests are in graphics, in particular on global illumination, visibility, 3D audio, relighting and virtual reality and interactive rendering at all the leading international conferences and journals. His main current interests are centred around image-based rendering and relighting, rendering weathering phenomena, perceptual studies for rendering and virtual reality (but he also dabbles in several other things). He was PI or project coordinator for several EU and French projects; in particular he coordinated the project CROSSMOD (http://www.crossmod.org) from 2005-2008. He has been part of program committees of many international conferences, has co-chaired EGWR ’98 and the Eurographics’2002 and 2008 Conferences, and was technical papers chair for ACM SIGGRAPH Asia 2010. He won the Eurographics Outstanding Technical Achievement Award in 2007. He is associate editor in chief of IEEE Transactions on Comptuer Graphics and Visualization.